Our waiting lists are closed. Housing charges include basic cable and heat except where noted. Hydro is paid by members of the households. 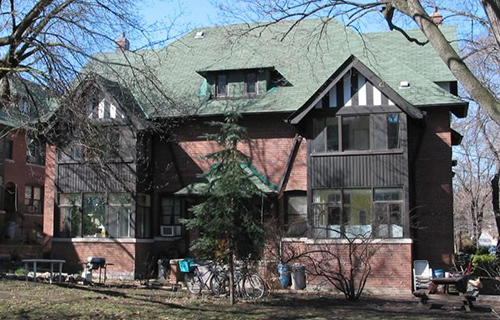 The Bain Co-op is a vibrant, member managed co-operative, with people from all walks of life, including a thriving arts and cultural community. Located amidst lush courtyards in the heart of beautiful Riverdale.